The best way to build and grow your business is through communicating with the audience about your brand, product and services. This is done best when you follow effective branding strategies. Website design emerges as a primary factor for creating brand recognition and garnering loyal customers. But this happens only when you are delivering the right design. Delivering something that is questionable or seems nothing new is going to affect the credibility of your business. 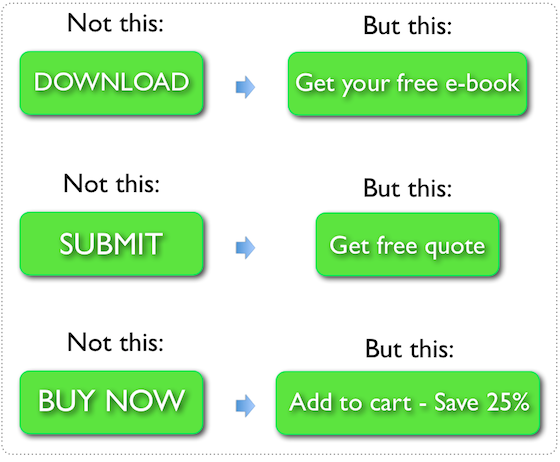 This can stop you from converting and from delivering the desirable user experience. So, to instill the right message and create legitimacy, you will have to deliver the right design to the consumers. Considering the whopping increase in mobile users, there is this need to make the website responsive. 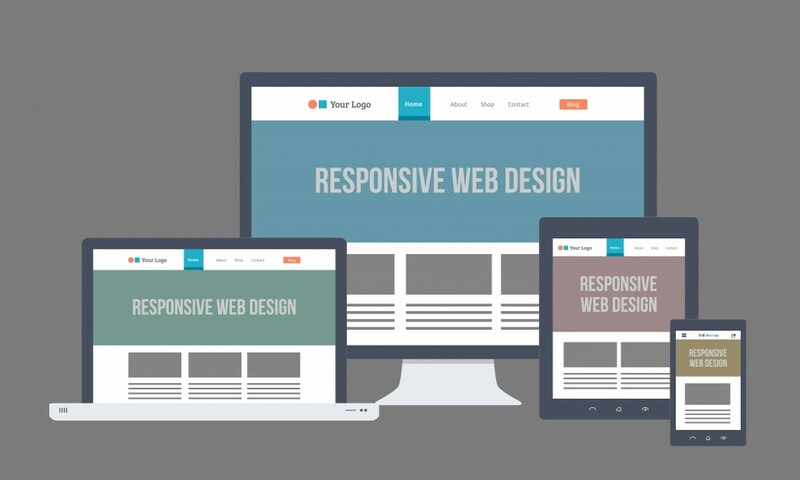 However, as per the stats offered online, hardly 11.8% of websites are delivering responsive websites. You need to ensure that the mobile site and the desktop site display the same design elements. The concept of delivering same UX over varied devices should be taken ahead as how you display your social presence and emails. Through this post, we will be knowing how you can create a consistent brand by integrating elements from your website into emails and social media. 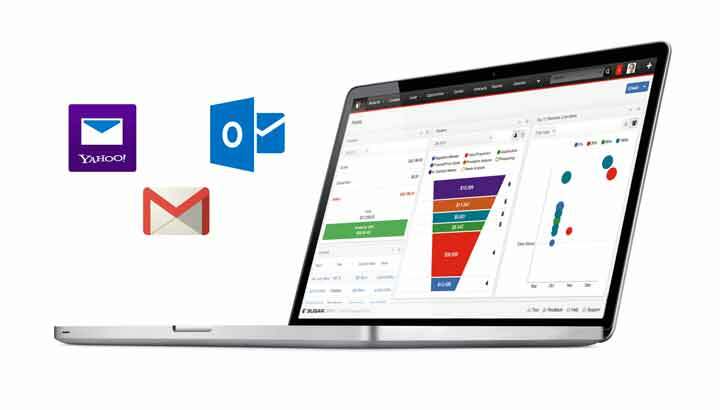 The top most reason for relying upon emails is to generate traffic and to increase conversions and sales. But, before you achieve this goal, you will have to make sure that the users recognise your brand. It is important for your brand to become familiar with the users. When you send a newsletter, the user at the first glance should be able to identify that it is coming from your brand. This could be done best by including little things like a logo on all the mails you send. One of the best ways to market your brand is through the use of same color scheme in your emails as your website. Make sure that the emails use exactly the same colors that have been used throughout the website. You can however add some aesthetic colors to the email, while making sure it stills relates with the existing color scheme of website. The color should be used so that it does not get difficult for the users to read the content. Other thing that could be done to include website design in to emails is to make use of the same typography in the mails as used in website. This would encourage familiarity and recognition for the brand amongst the users. Even when you are using a sophisticated and clean cut design, you will still have to make sure that you make use that your brand is presented in the email as the same way as on your website. You can make some changes in the content of email, depending upon the type of content that you are presenting. However, for strictly business emails, you will need to make use of standard font so that it reflects the same design elements. Well this might seem a less important aspect from the point of view of design, but you should keep in mind that the links coming from navigation bars in the emails should replicate the website navigation and should be using the same page names to make it easy for the user to toggle from email to website. Owing to the ease of navigating the website, you can achieve lower bounce rates. Last but not the least, you will need to use call to action in the mail that is similar to what you have displayed over the website. This way you could be sure that the user feels familiar with the call to action and navigates without any hesitation. When the user recognizes that the brand is displaying the same CTA (Call To Action) button over the mail as the website, they would feel more comfortable in navigating from page to page and leading to conversions.